YOU just need to look at the opening three rounds and four games to see that motivation hasn’t dipped with the Joondalup Wolves and coach Ben Ettridge is proud of the drive within his players to get to a fifth straight Grand Final attempting to win the club’s elusive fourth championship. 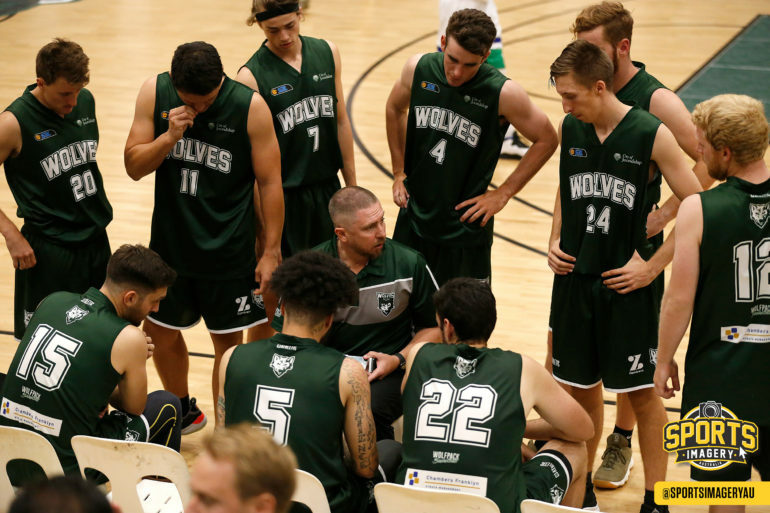 The Wolves continue to set the benchmark in a lot of ways in the SBL with the way their whole program is being run in Joondalup and the northern corridor, with their new facility at HBF Arena and a strong junior and development program. 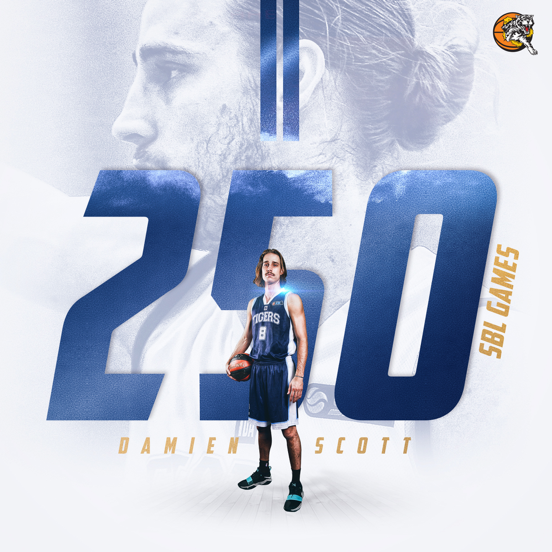 It’s hard to argue with the sustained success of their Men’s SBL team either with the Wolfpack having now played six of the past eight Grand Finals, winning two championships and continuing to set the standard despite their struggles on Grand Final night the past three years. Now to start the 2019 season over the opening three rounds, it’s been an emphatic four wins for the Wolves by an average of 19.3 points coming into this Friday night’s road clash with the also undefeated Lakeside Lightning. For Ettridge, the motivation remains as strong as ever to get another chance at that championship and while they know it won’t be easy, they are doing everything they can to put themselves in that position once more. “That’s the ultimate goal and everyone wants to be there, and there are 12 other teams every year that want to be in that last game,” Ettridge said. 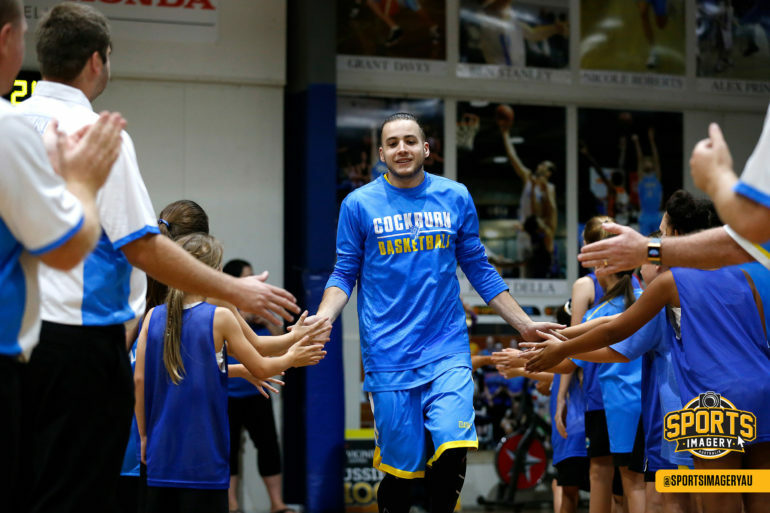 “We’ve just got to play three or four minutes of better basketball and that’s our goal. No one shoots 100 per cent or wins every game, that’s what keeps us coming back to try and get it more right than anyone else. It’s a great credit to everyone involved at the Wolves that coming off that third straight Grand Final loss, the core group including Seb Salinas, Ben Ironmonger, Sean Easther, Trian Iliadis, Reece Maxell, Rob Huntington, Rhys Smyth and Damian Matacz are all back again in 2019. Young players Sam Curtis, Joel Offereins and Lachlan Strelein are also receiving more time with the return of championship-winning import centre Kevin Davis and arrival of Ridell Camidge and Earnest Ross. Ettridge is putting it back on his players to achieve what they want to this season. “First and foremost, Earnest is an import regardless of what his passport says. 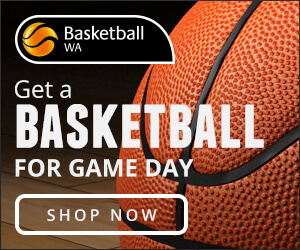 To be honest, he is an NBL level player if you look at some of the third imports floating around,” he said. “He’s at that level and we are very fortunate to have him. You see a lot of teams having a third guy of that quality now with Wildcats guys coming in and it’s great that Greg and Steindl are playing. That makes our league better and that’s what we all want. “I ask these guys what they need from me or us as a coaching staff, and that’s what we give them. We just put them in the positions to have success and they want more every week, and every month they are setting their goals. As for the entire strong position the Wolfpack organisation is in on and off the court, that’s exactly what Ettridge wanted to be part of when he first joined the club and why he remains proud to continue his journey with them. “That’s the vision of our board and our president, and that’s what attracted me to the club first of all and it’s why people want to be here and leave other clubs to coach here, and leave their jobs to come and work here,” Ettridge said. 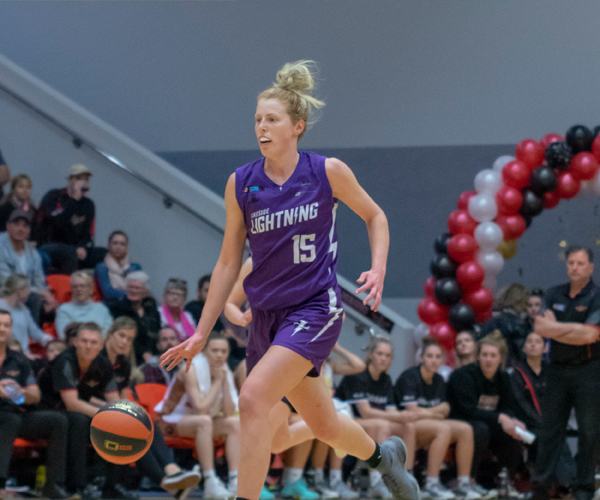 Having now played in six Grand Finals in eight years, it’s a run of success to rival anything seen since the SBL began in 1989 for the Wolves. 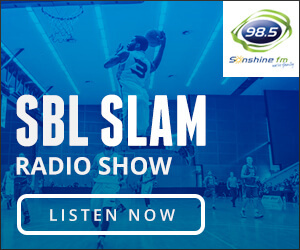 There were the South West Slammers who won titles in 1995, 1996, 1998 and 1999, and then the Perry Lakes Hawks who won four straight from 2001-2004 and also reached the 2005 grand Final as well as the Lakeside Lightning who played in six Grand Finals in nine years for four titles between 2005-2013. Ettridge is proud of that, but is always focused on what’s ahead and that’s the case with all the players that are back for another crack at it. “I’ve worked in four-year cycles for the last 12 years of my life and if you extrapolate that out, we’ve made a gold medal game at four Olympics or Paralympics,” he said. “With that level of sustained success, you’re getting up to those Lakeside teams of the mid-2000s or the late 1990s-early 2000s Perry Lakes teams, with those eras of success that are because of John Gardiner and Andy Stewart, and the programs they put together. Ettridge can’t fault the Wolves’ start to the 2019 season with the wins over the Perry Lakes Hawks, Goldfields Giants, Warwick Senators and East Perth Eagles even if the preparation in terms of blending in Ross, Camidge and Davis wasn’t quite what he hoped in pre-season. “If you look at the win-loss we’re exactly where we’d want to be but there’s still the little things that we want to try and get right,” Ettridge said. “For us this is a different approach to the season with the imports getting in late when normally they are here four to six weeks beforehand which gives you that good month together before the season. While Davis, Ross and Camidge might not have been in town long before the start of the season, at least the Wolves have had their group together from the start of the campaign and that’s something Ettridge has always wanted his team to do. “That’s always been our goal to have them here from the start of the year. That avoids getting stuck in that hustle and bustle after the All-Star Game and you hope that you can control your own destiny,” Ettridge said. With an experienced playing group, what Ettridge and the Wolves have discovered works best is to have the group together from the start of the season to try and build some early momentum, to then be able to consolidate and then gear up for everyone to be fully firing come finals time. That’s again the case to start 2019 and with Smyth and Matacz having so far been unavailable, Ettridge has enjoyed the chance to offer some more opportunities to the likes of Strelein, Offereins and Curtis. “That’s how we’ve done it for a long time now and even this year, Rhys Smyth has welcomed a baby the week the season started so we’ve put him on light duties, Damo’s been away for a couple of weeks with work and that allows our kids like Lachy Strelein, Joel Offereins and Sam Curtis to actually get in and play the game so we can see them when games are on the line,” he said. With the Wolves retaining their core group of experienced players and then with young players emerging and ready to take the next step and Ross, Davis and Camidge topping it off, it’s no easy task for Ettridge to juggle all his talent but that’s better than having the opposite problem. “It’s causing headaches at the selection table because these kids keep getting better and better for us, and the old guys keep doing their job,” Ettridge said. “We started our pre-season in the first week of January when we normally start the middle of October and that was about trying to get them to develop that hunger for the game of basketball again. Things are a little different for Ettridge too now with him settling into life as a teacher and no longer working full-time in basketball, at least for the time being, but everything that comes along with the roles means his motivations levels are as high as ever. 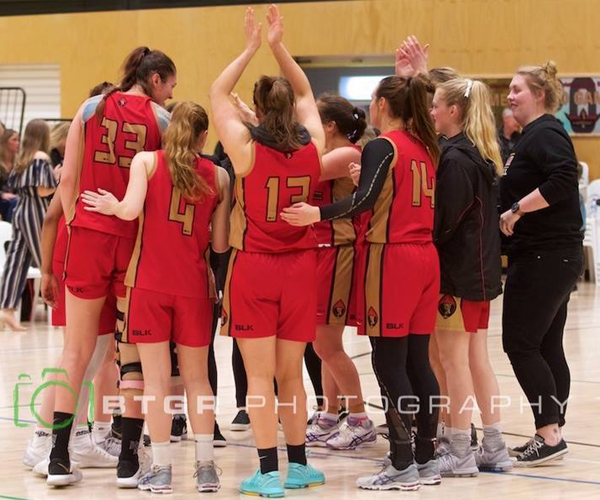 “I’m working full-time now which is a change and it’s not full-time basketball so it’s about finding the time to do it, but it’s also about bringing people along like Luke Brennan, Ben McFarlane and Fraser Brown,” Ettridge said. “Those people are taking on a lot more of the work and becoming better coaches, and better at reading the game and feeding the information to the players.